When you work at Brightree, it’s more than just a job. You’ll be part of a team that’s driving innovation and leading the way in cloud-based patient management software. 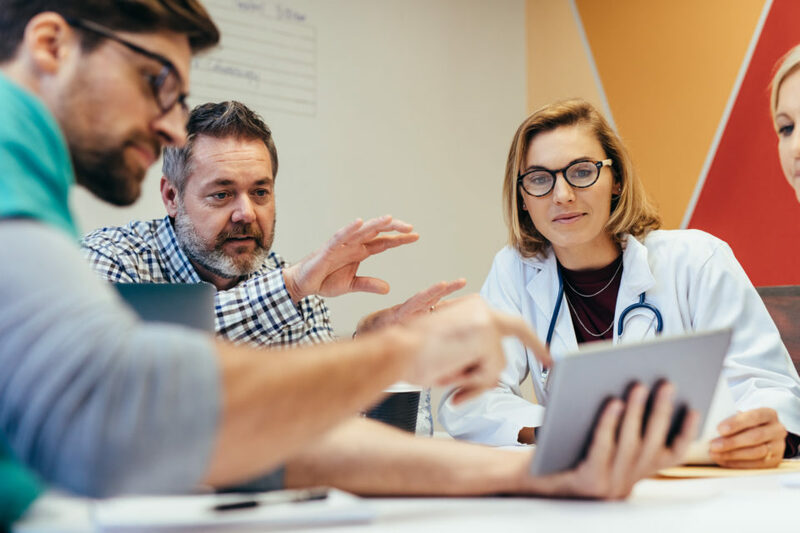 We’re a healthcare technology company, which means we help the healthcare industry be more efficient, so providers can work smarter and better serve patients. That’s what medical software jobs are supposed to do. In fact, we help over 80,000 users across nearly 2,500 post-acute care organizations. We’re looking for great people who care about making a difference. The Brightree team is motivated, optimistic, and forward-looking. We collaborate, move fast, and laugh a lot. Our dedication leads to innovation, and that’s how we’re leading the way.